for $180,000 with 3 bedrooms and 2 full baths. This 1,798 square foot home was built in 2006 on a lot size of 1.67 Acre(s). 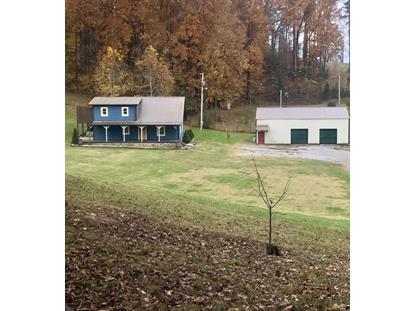 Your dream home awaits in the heart of Claiborne County! 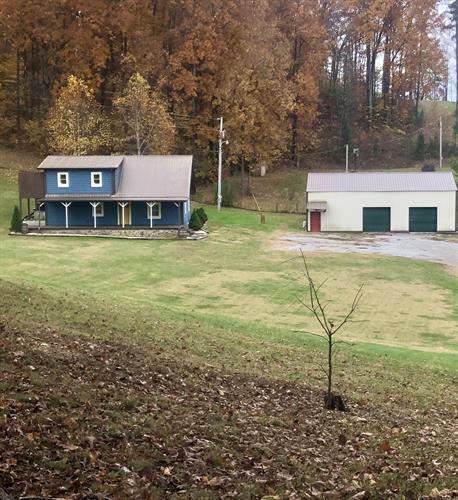 This home sits on 1.67 acres* fenced-in with an oversized workshop/garage . This must-see beauty features: new tile floors, hardwood floors (the real kind), cathedral ceiling in the great room, industrial lighting and kitchen shelving (clean open spaces-oh my), gas fireplace, spacious laundry room and updated bathroom with a soak-in tub and built-in shelving. The master bedroom is located on the upper level with a large closet (check out the vintage doors), bathroom with walk-in shower, extra storage space, and private balcony. Property has NO restrictions and there is an additional septic tank & utilities on the property, perfect for an RV or a separate dwelling.